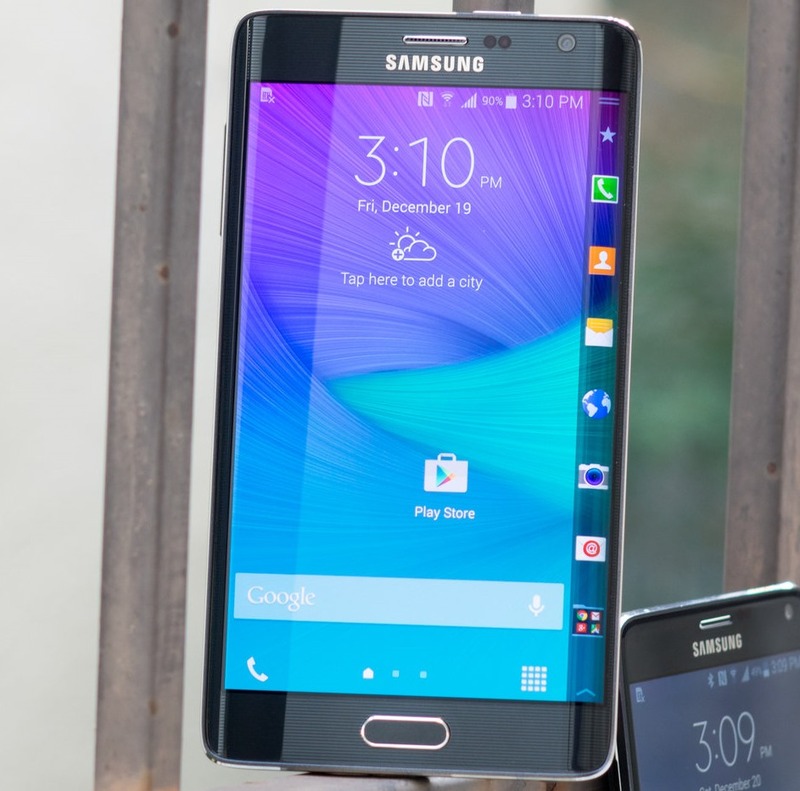 Nearly two years ago, Samsung unveiled a prototype for a curved-edge display in a smartphone. They didn't give it a name, and most of us assumed it was a one-off engineering experiment that would never be explored much further. As it turns out, we were wrong - Samsung apparently set to work putting one half of the concept in production (as in, only one curved side on the screen), and now we have the Galaxy Note Edge.